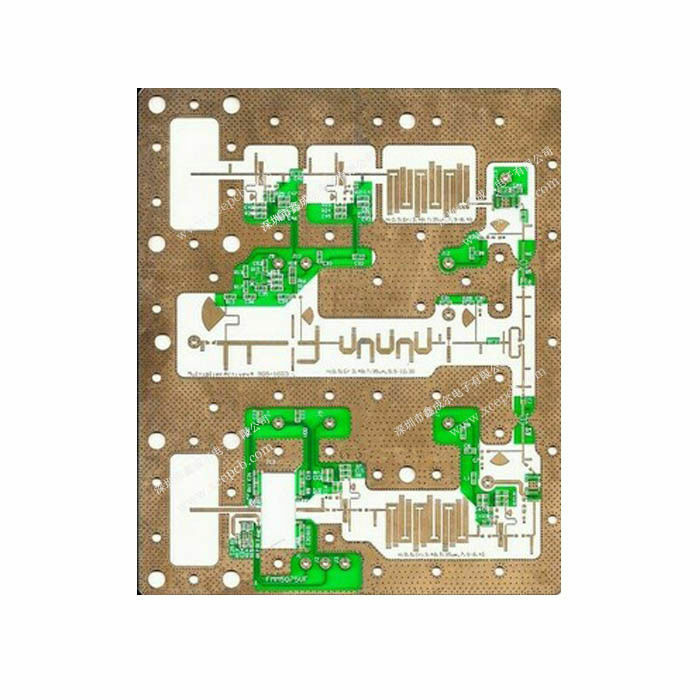 Rogers high frequency pcb widely used in the area of high technologies like communication device,Electronics,Aerospace,Military industry and so on. we have accumulated abandunt experiences in the line of high frequency microwave business for which widely apply to power divider,combiner,power amplifier,line amplifier,base station,RF antena,4G antena etc. 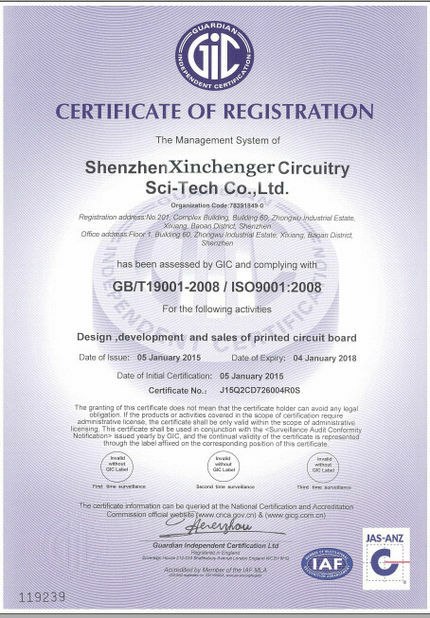 Strict PCB requirements complying and modification procedures. Lean Manufacturing and continuous improvement. 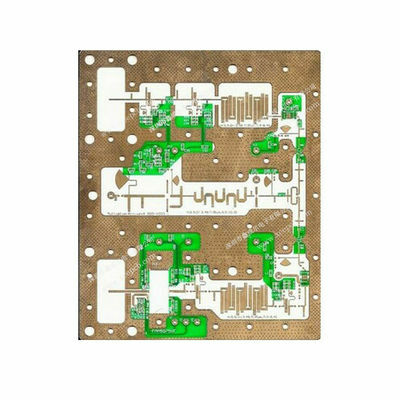 4 Mental base PCB,high frequency pcb(rogers,ITEQ,tyflon,Taconic),Buried/blind via board,1~20layers board thickness 0.2~7.0mm,copper thickness 1/3~8oz are available here. 6 All exported PCB have double-check before sending out. 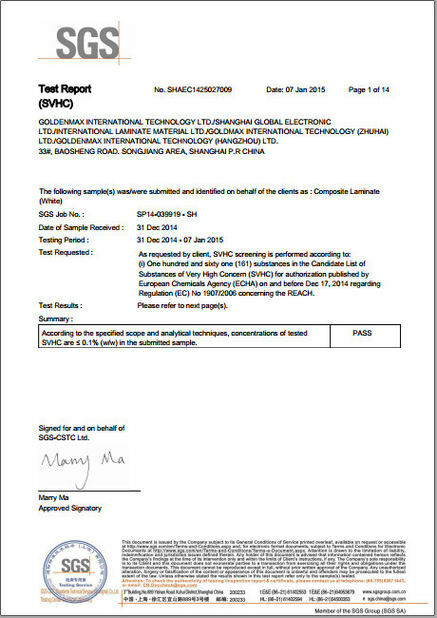 UL (E246887), ISO9001, TS16949, ISO 14001 certified. Special Material: ROGERS, Arlon, Taconic.etc. Client: SAMSUNG, Skyworth, Malata, Midea.etc. Q2: Can you manufacture my PCBs from a picture file? Could you please provide sample? Q3: Do you have pcb in stock? Most of our pcb board are customised, which according to gerber file. Xinchenger have sample in stock could sent to you for a quality checking always. Q4: Will my PCB files be checked? Checked within 12 hours. Once Engieer question and working file checked, production will start. 24 hours quick sample is avaliable here.